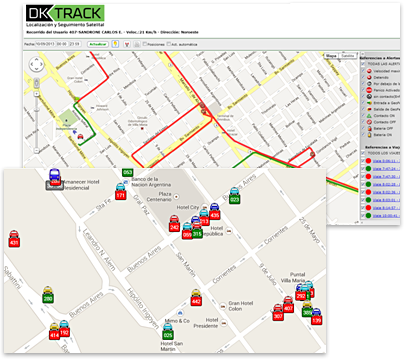 Dk-Track Urbano is a satellite tracking system which allows real-time location of cabs, buses, shuttles and ambulances improving security, optimizing productivity. Better management of both personnel (driver) and assets. Automatic alerts on predetermined events. 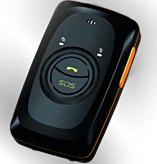 Panic Button (sends alerts via email or text message). Capture images inside car vehicles. Promotes citizen participation in managing security measures in conjunction with public security forces. 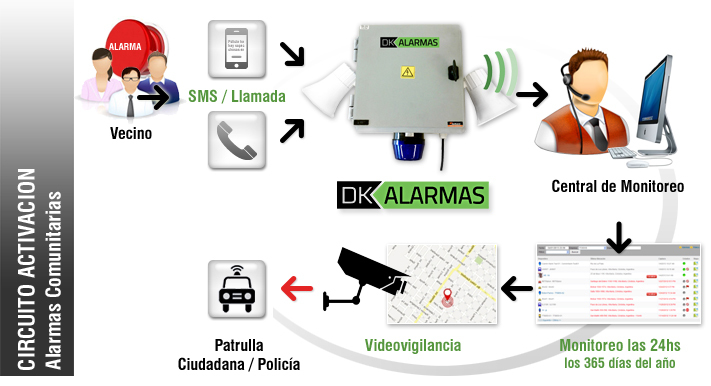 It is primarily designed to protect people and to help reduce the occurrence of crime and the perception of fear and insecurity in residential areas and public spaces, increasing the chances of help. 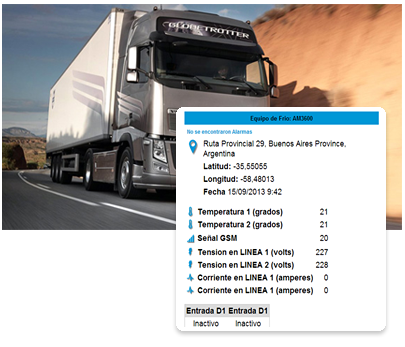 Localization system that combines GSM and GPS technologies. It helps to monitor, locate and track people, manage alarms and emergency medical alerts ,24 hours a day , 365 days a year. It is primarily designed to protect people, to reduce the occurrence of victimisation and to contact health care centers for emergencies. Temperature (minimum and maximum alerts). Automatic email or sms alert messages.